Check out our latest promotions up to 30% off! 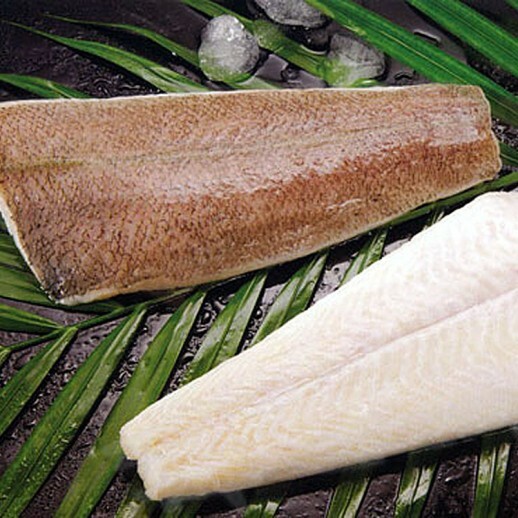 Alaskan wild flounder is an excellent fish to have for dinner as it provides an amazing taste and it is healthy. In fact, it is a great source of proteins and is one of the low fatty fishes consumed in the world, particularly the saturated fats. This product is sold as a pack. The price shown here is fixed and the weight shown is for reference only. There may be slight weight variation in the actual product. Our primary aim is to bring you a world of quality and healthy food products that exceeds your finest expectations at reasonable price tags. We hope that with great food and the happy parties that come along, you will have lots of memorable moments with your loved ones. Our partnering vendors are fully licensed for the services provided. 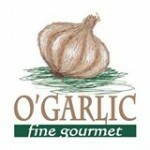 For your maximum satisfaction, we are having customer service placed at our core of attention. And we welcome any comments or ideas that will help us do better! Subscribe to our eNewsletter and enjoy member-exclusive offers of as much as 50% discount on our products!